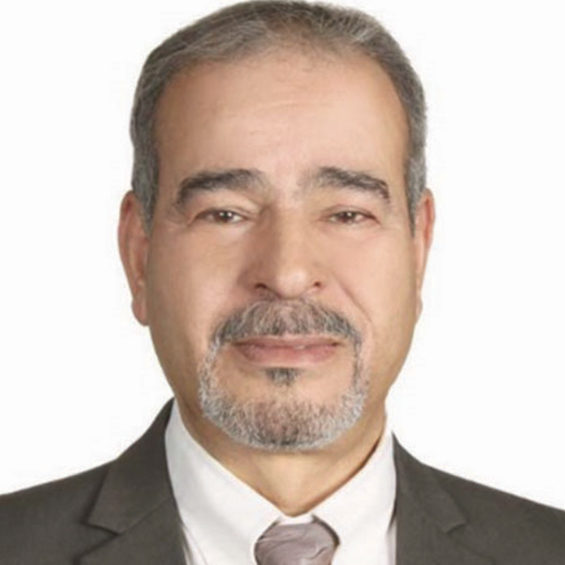 Mr. Hazem AL-RAMINI is a Board Member of the National Petroleum Company (NPC) of Jordan and a freelance Consultant “Energy & Resources” since 2016. He held many positions in the Ministry of Energy & Mineral Resources (MEMR) of Jordan such as the Director of Petroleum & Oil Shale for 5 years and the Head of Policies & Contracts Division from 2006 till 2011. After Heading the Petroleum Geochemistry Group from 1990 until 1996 at the Laboratories Department of the Natural Resources Authority of Jordan, Mr. Hazem worked as a Senior Geologist for almost 10 years; firstly when he was seconded to the National Energy Research Centre “NERC” under the umbrella of the Higher Council for Science and Technology and the Ministry of Energy & Mineral Resources “MEMR” then moving in 2004 to the Mineral Processing & Ore Dressing Division. In 1988, he was as well seconded for 2 years to Petro Canada International Assistance Corporation (PCIAC) Program to Jordan to work as a part of the exploration team assigned to evaluate the hydrocarbon potential of Jordan under the leadership of Dr. Harold WILLIAMS. Mr. Hazem AL-RAMINI co-authored the "Regional Petroleum Geochemistry of Jordan", a major part of the hydrocarbon potential assessment of Jordan. The project delineated rich natural gas areas (Hamza Oil and Risha Gas Fields) within the country.